Puregen ACUC Precision Valves are perfect for many different applications. 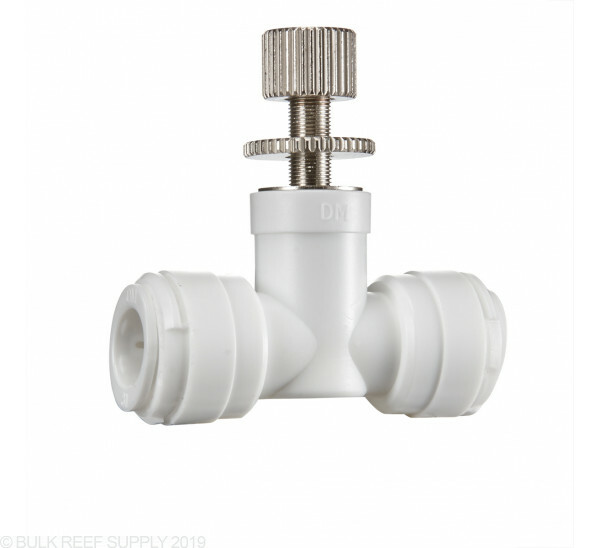 Everything from calcium reactors, RODI systems or any other place where precision fluid control is necessary and standard push connect tubing is used. The highly durable and fatigue resistant valve and body are designed to last a long time while maintaining its precise tuned setting. 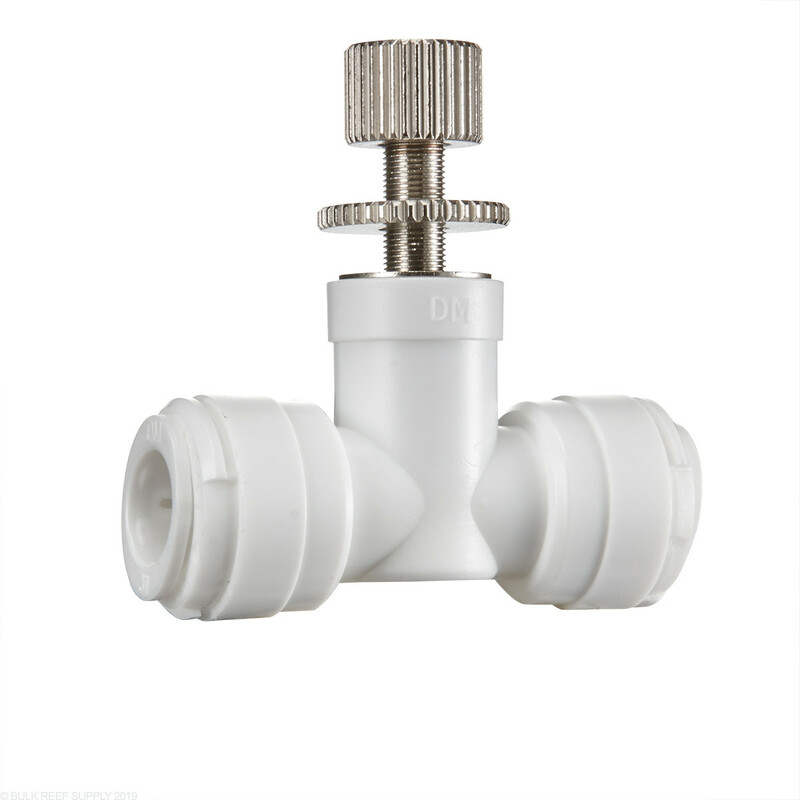 The valve can be used with a wide variety of gasses and liquids. My friend ordered two of these and said they were recommended. I have a flow monitor and like to keep the calcium reactor flow at 1.5 GPH. The this valve will not simply slow or increase flow by the tenth of a gallon and when I do finally get it set where I want it near 1.5 GPH it drifts down to less than a gallon and hour within minutes some times. My cheap ten year old ball valve is easier to dial and in and keep consistent.